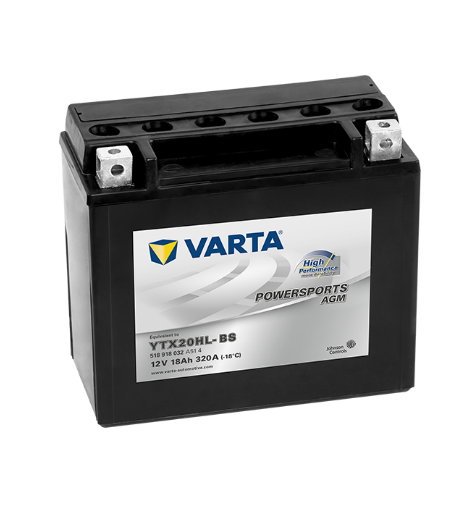 Dual battery system for high-level start-stop driving. 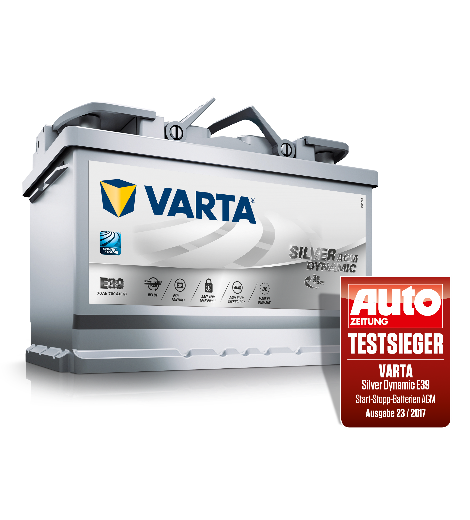 VARTA® Classic for classic cars and oldtimers. 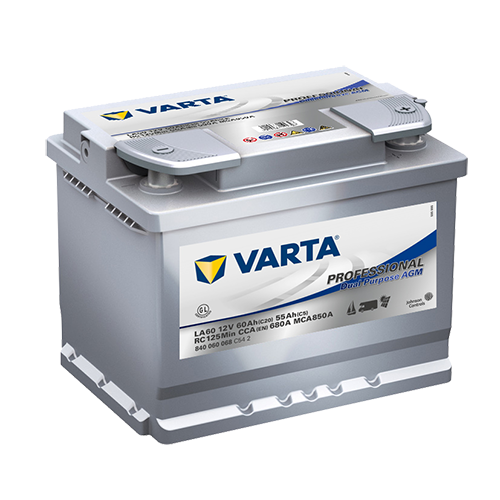 The exclusive, hand-made original battery combines modern technology with traditional construction methods. 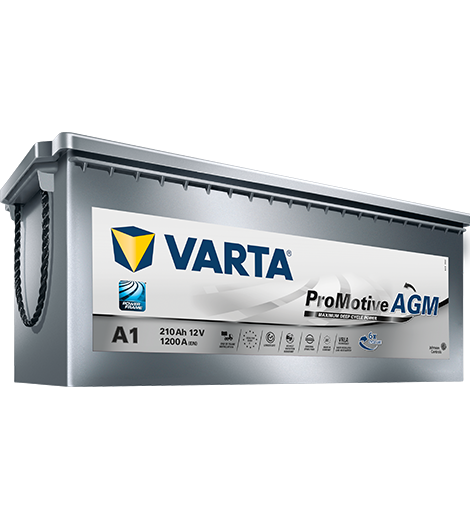 The VARTA® ProMotive AGM is the premium battery for extensively-equipped commercial vehicles with very high energy requirements. 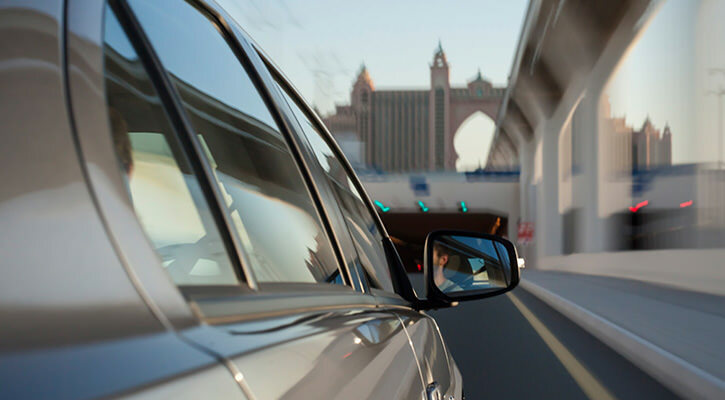 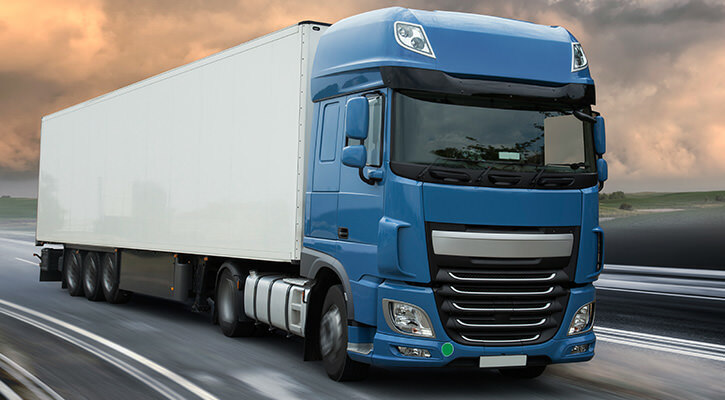 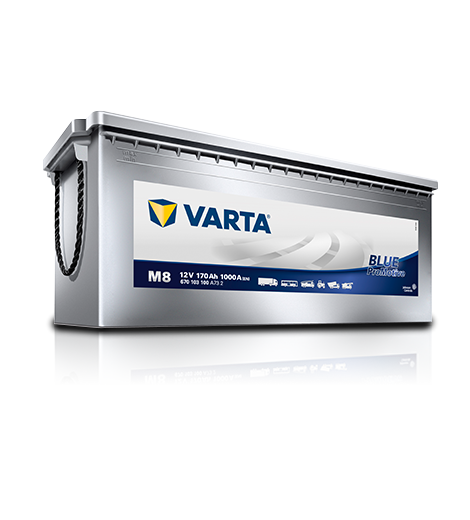 The VARTA® ProMotive EFB is designed for high-energy commercial vehicles and is the right choice for vehicles with standard electric demands. 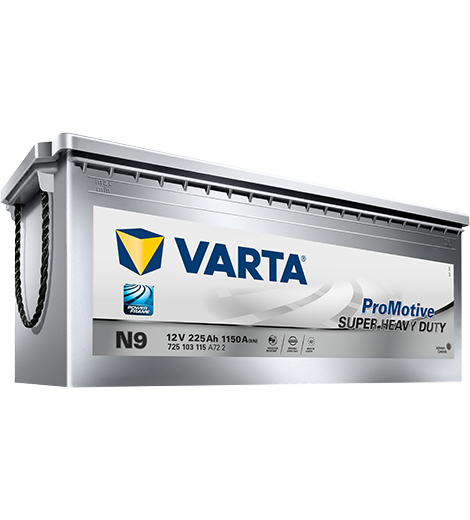 The technology in the VARTA® ProMotive Super Heavy Duty offers simply-equipped commercial vehicles a reliable starting power. 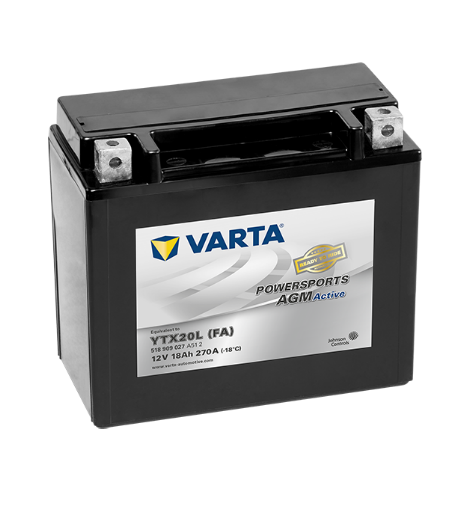 VARTA® ProMotive Heavy Duty delivers reliable performance while minimizing downtime. 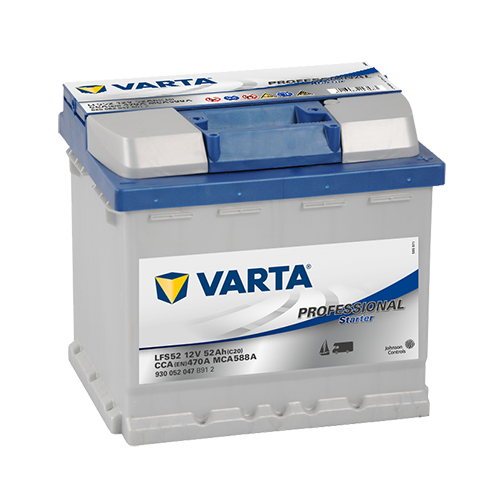 VARTA® Promotive Blue batteries are extremely safe thanks to Labyrinth lid technology, integral flame arrestors and many more features. 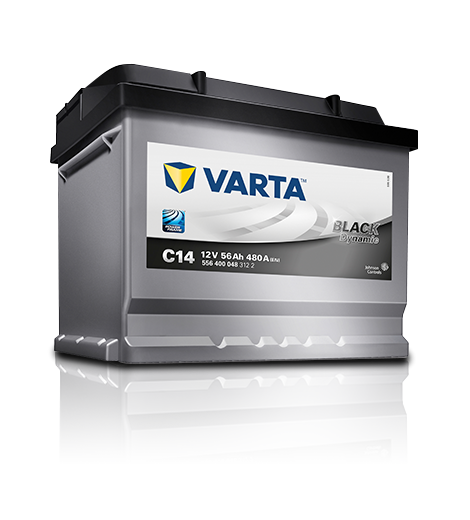 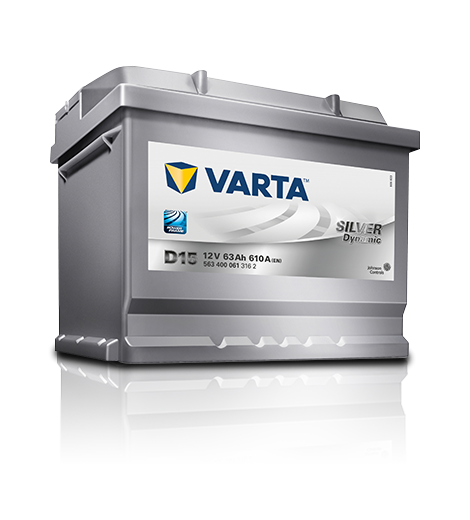 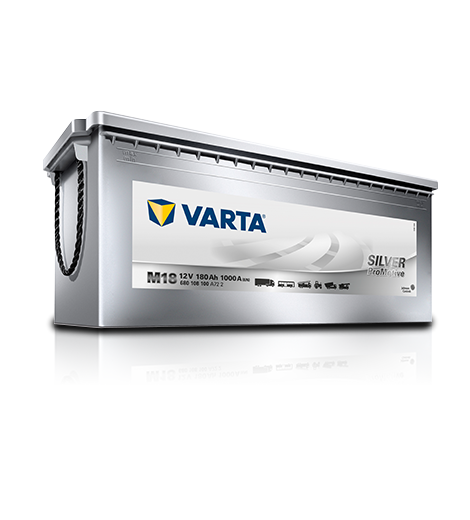 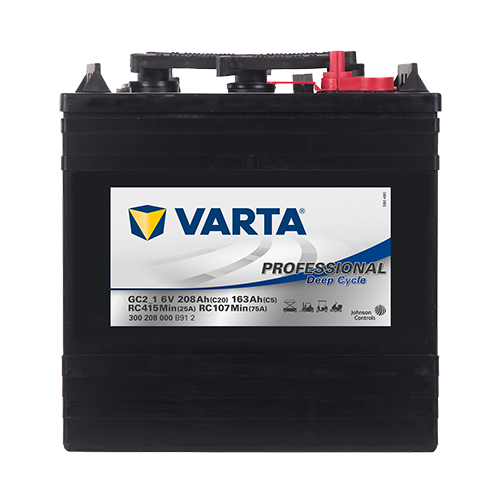 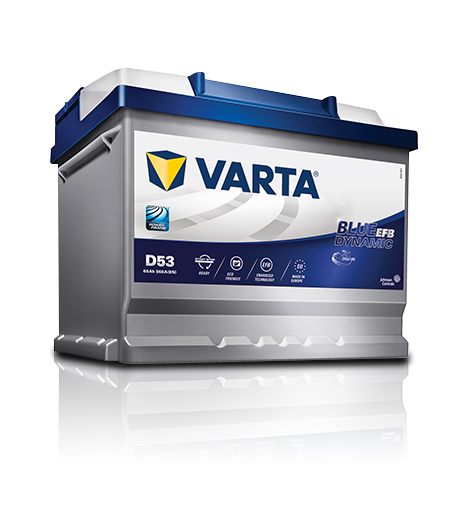 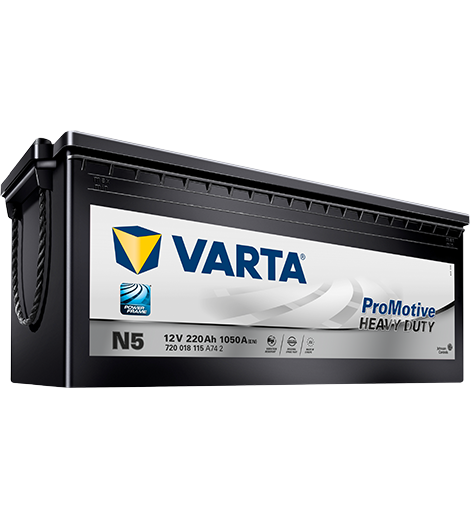 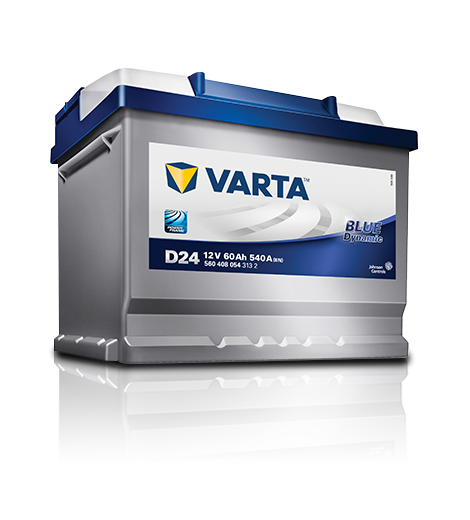 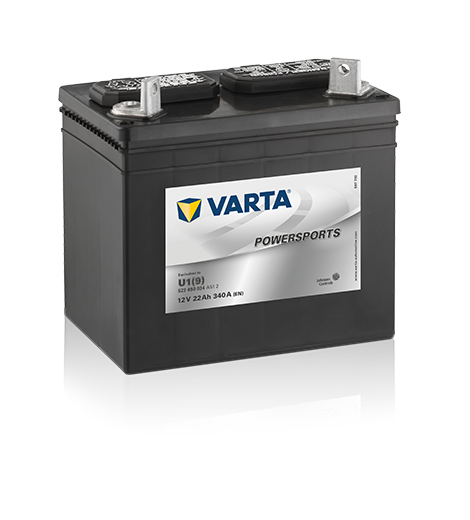 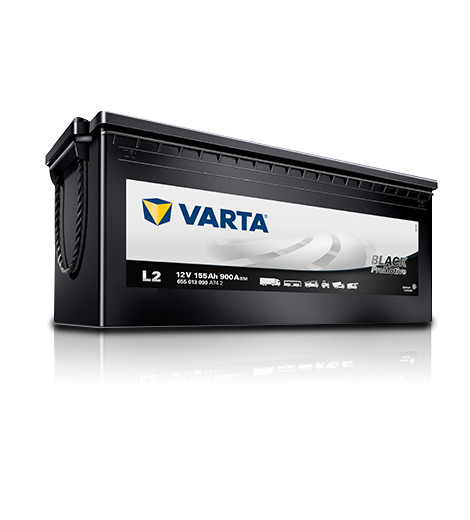 VARTA® Promotive Black batteries have a minimal self-discharge due to hybrid technology which provides up to 12 months of shelf life. 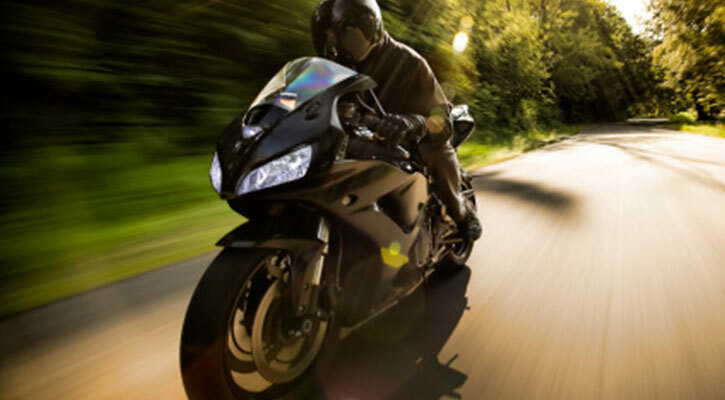 Powersports AGM Active - factory activated, ready to ride with highest performance. 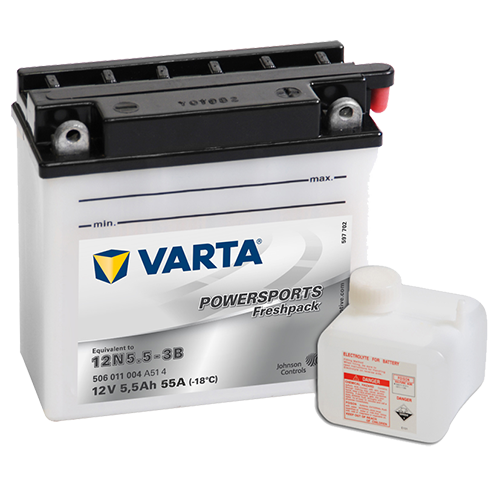 Powersports AGM High Performance - ideal for storage due to separate acid pack. 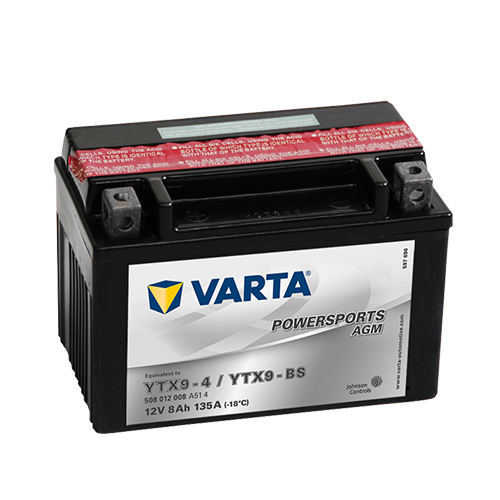 VARTA® Powersports Freshpack batteries have a reliable starting power in hot and cold weather and a robust construction to withstand vibration. 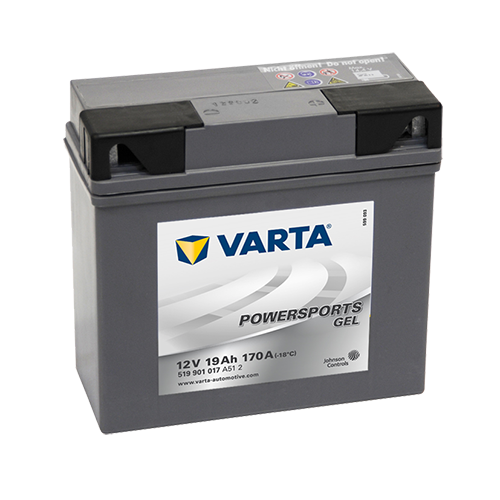 VARTA® Powersports Gardening batteries are especially designed for fitting ride-on lawn mowers and are maintenance-free with no topping up needed. 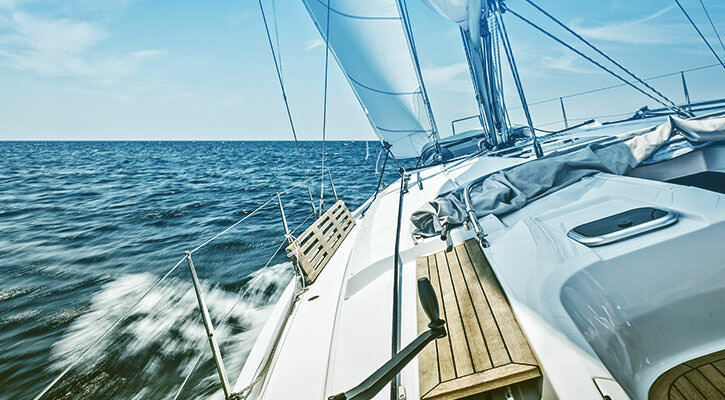 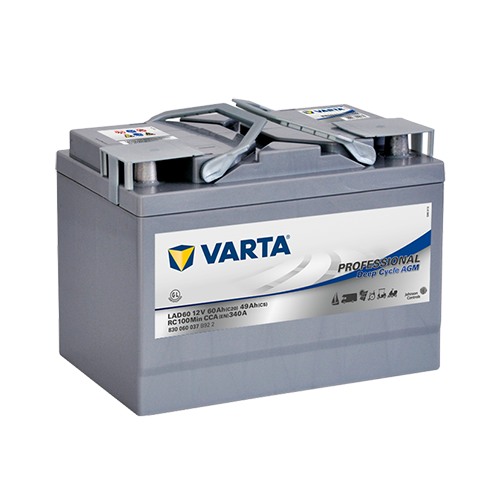 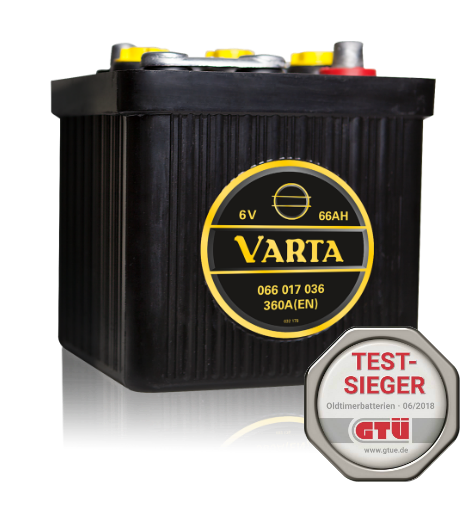 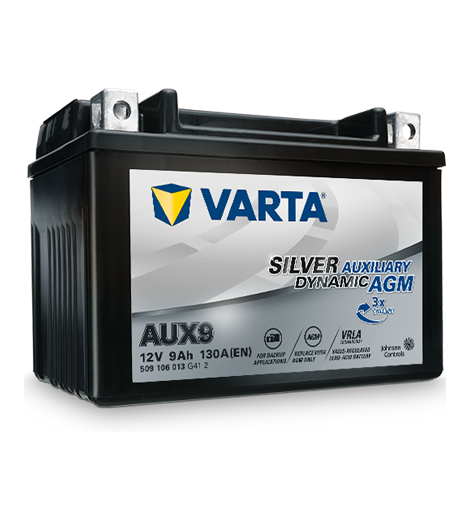 VARTA® Professional Deep Cycle AGM batteries are ideal for high-performance electric boats, yachts and motorhomes because of shock resistance. VARTA® Professional Deep Cycle batteries have 40-50% more cycles than the competition and rank among the highest in overall battery life. 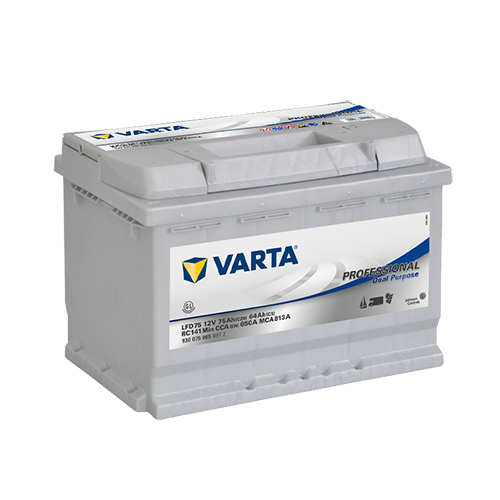 VARTA® Professional Starter batteries are ideal for the cranking purpose of small boats with inboard and outboard engines.